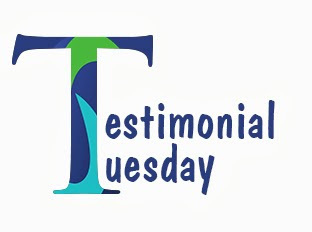 Our newsletter is published the first Monday of the month. Here are your headlines for the month of October. 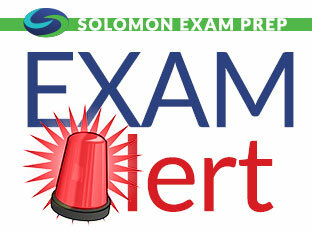 For the SILA 2014 Conference this year, Solomon Exam Prep put together a funny video/commercial for everyone to enjoy. 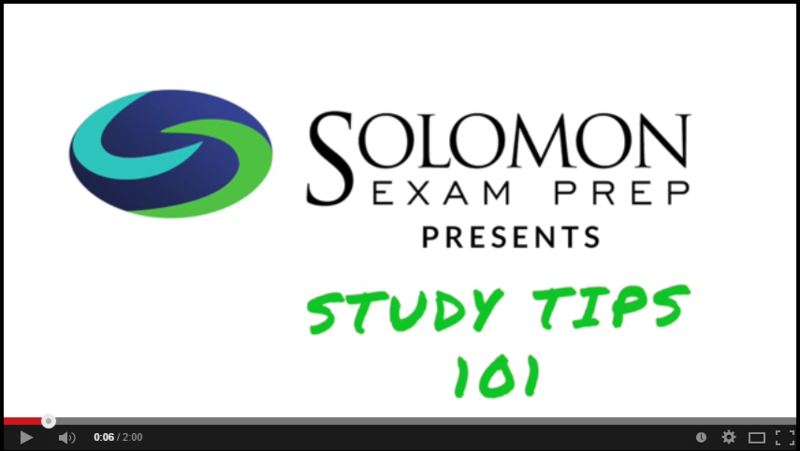 Take a look at Solomon Exam Prep's Study Tips 101.